Kuber Yantra chowki contains an idol of Lord Kuber, Kuber Yantra surrounded by Navratnas and Beejmantra are inscribed on its floor. All these powers work together to surround the devotee with his blessings. Therefore it should be established in an auspicious Muhurat to earn, lot of wealth, gold, gems, buried wealth and ancestral money. By worshipping it money start coming from various channels. Kuber is the god of wealth and God's treasurer. Kuber is the actual lord of riches in Indan pantheon. Lord Kuber blesses the devotee with unlimited wealth and prosperity. 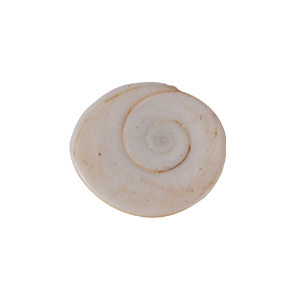 Puja of Kuber Yantra Chowki is recommended for growth in business and job. 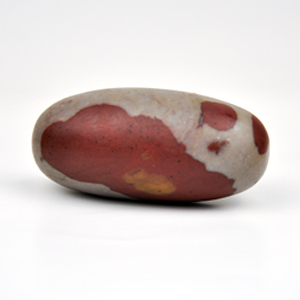 It bestows wealth, prosperity and good fortune when worshipped regularly. As per Hindu mythology there is a class of living beings between humans and gods. 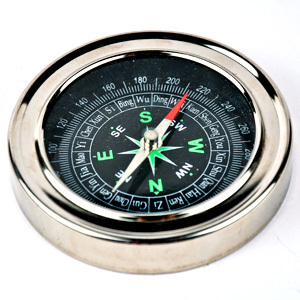 These are known as Yakshas. They have small areas of control. Among these the most famous is Kuber who protects and conserves money. 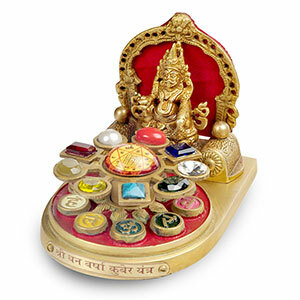 Worshipping Lord Kuber is considered to be very effective for financial prosperity. If Kuber is pleased and controlled it bestows abundance of wealth. The king of Lanka, Ravana had controlled Kuber which is how his country was converted into that of Gold. This Chowki can be energised by reciting Manta of Kuber under Bilwa tree (Apple tree) on the auspicious occasion of Dushahara, Deepawali, DhanTayodashi, especially when Saturn, Jupiter and Sun are auspicious in transit.